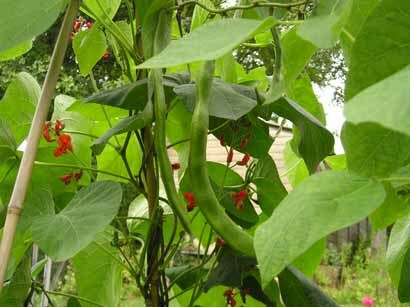 Intend trying this as we have lots of stringy beans as they were ready to pick while we were away! Can you freeze the soup please? Thank you.